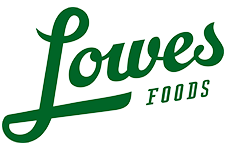 Here are the deals that start 8/8 at Lowes Foods. There are a few great B1G1 deals! White Potatoes, 5 lb bag, $2.97 ea. Yellow or White Corn, 33¢ ea.